Information about new projects will come soon ! Siauliai Paliative Care Center patiants, for the purchase of oxygen equipment. Gelgaudiskis Manor and Gallery "Aukso pjūvis"
and the four worlds below. Seven contemporary artists and photographers from different countries- Lithuania, Latvia, Georgia, Iran and Turkey – Cetin Erokay, Elmira Shokr Pour, Aleko Lomadze, Aina Putnina, Saulius Jankauskas, Sigita Adomaviciene and Zita Vilutyte, members of International Artists group IAF ANIMA MUNDI, are presenting them works at 1st International edition of Mithogenia Expo Fair ,In Vila Viçosa - Alentejo – PORTUGAL. Exhibition organized by MITHOGENIA Unipesoal. 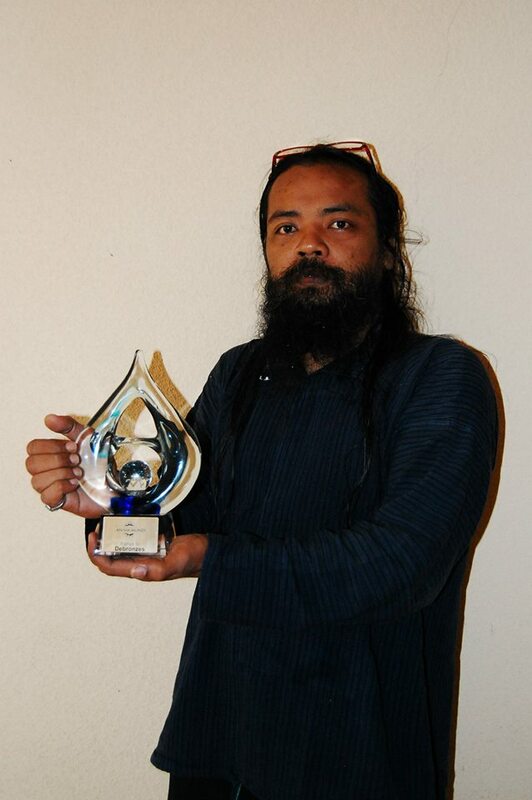 Lda- International Art Academy and International Association & Foundation ANIMA MUNDI. The theme of the exposition is FRIENDSHIP. There is something trancendent in this word. And the artists had the task to disclose the meaning of this word in the context of the contemporary world. Friendship is the highest kind of moral excellence. The friend should be the festival of the earth to you and an anticipation of the overman… Thus Spoke Zarathustra. The concept of the FRIENDSHIP artists of this exhibition describe as a unique structure instinctively created for the community of this world, not only humanity but also nature, part of which we are. Each individual’s presence essential to the whole, offering information from their particular perspective artists show that all things such as physical, psychological and spiritual relationships are not functioning in isolation or with judgments of others’ existence. The artists show how much we are keenly aware of and responsive to the minds and feelings, relationships, decisions, words and actions, responsibilities, communication, as well as the seasons of the earth, the cycles of day and night, the winds, rains, and flow of rivers, the presence of other humans, birds, animals, insects, and plants. We live with a wide-open embrace and intimate connection with the vastly diverse web of life. The exhibition will be hosted by Alentejo Marmoris Hotel, in the city of Vila Viçosa, Portugal in September,2017. The International Academy of Arts Mithogenia has a project to develop the Alentejo region through art. Aiming at a spread of the culture and knowledge, together with the local community promoting arange of activities involving a sculpture support center, multidisciplinary artistic manifestations, workshops, art exhibitions among other diverse activities. IAF AM creates an International platform around the world. We invite organizations, NGO, art galleries, schools, universities and also private sector as well as personalities to join us. Till the end of November, 2018, the organizations which want to join us legal and to get registration number and membership card can do this for free. Just you need to send us the goals and directions of your organization as it is written in your statute, as well as your registration number in your country, address phone, e-mail, contact person, and after decision of our Committee we will send you to sign an agreement document. Poets, philosophers, painters, designers, musicians of all genres, scientists, personnel of culture and education are invited to join IAF ANIMA MUNDI. For more information push button Association. New ANIMA MUNDI project is based on the origins of the European countries, which aims to - late Neolithic archeological culture. 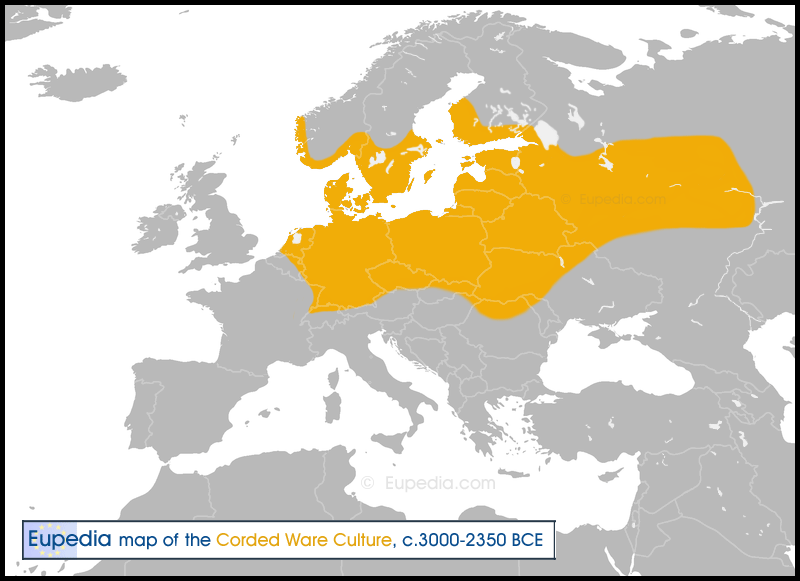 It styles Corded Ware Culture or Battle Ax Culture which was common in the biggest part of European territory. Based on historical material, a group of artists will research and will do creative work, which aim is to find the links between the Baltic Sea region countries in multi-culture of nowadays, and only rely on the old culture as a map, to proceed to the search of the best form of human coexistence and to hope for useful discoveries, even then if we go in different directions and the way we become aware of different options. The Corded Ware Culture name and alternative name very metaphorically reflect today's multicultural society. Multicultural world allows cultures coexist, but multiculturalism policies do not help and hinder these crops to benefit from their coexistence. Thanks to the mutual tolerance the nearby cultural communities live very close to each other, but rarely go to the two-way dialogue. - Does cultural pluralism can be developed in progressive spiral or it can become a field of battle ax? - Is it valuable in itself? - Is the value comes from the assumption and hope that it can improve the coexistence of different cultures? Never has civilization been menaced so seriously as today. The artist creates the art at a historical moment, under the blows of reactionary forces - political, economical, religious, ideological armed with arsenal of modern technologies. To be an artist in today’s world is multifaceted effort. 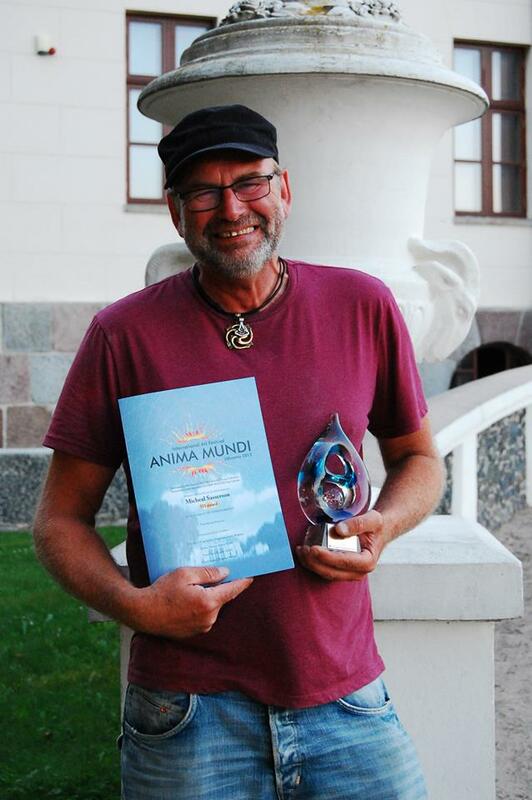 ANIMA MUNDI movement was born to be the platform of a new high culture, longing for transcendence and real meaning. We would like to bring together exponents of all arts; painters, writers, musicians. Rooted in traditional values, we transport the eternal spirit against the dissolution of the profound, using different means, old and new, from Folk arts to Avantgarde. Art is one of the basic social needs to which everyone has a right. Art is a way of thinking. Art does not have to be understood in its totality. Artists have the right to disagree with affective, moral, philosophical, cultural, economic and political aspects. Artists also have the right to be understood in the complexity of their disagreement. Artists should not be judged but discussed. Governments, corporations, and religious institutions have the duty to provide a space for self criticism in which they are accountable for their actions, a space where the people can question them. Governments should not control art and artists and must stop fearing ideas. Artists have the right to create the work they want to create, with no limits; they have the duty to be responsible without self-censure, because self-censure paralyzes the possibility to exercise critical thinking. Artists have the right to decide the value of an artistic statement. In the critical moments of history the government has duty to protect art and artist. Artist should not undergo political censorship as direct pressure on artist or not accessing economic support. Artists should not sustain control of the right to move to the other countries. A society in which is freedom of artistic expression is a healthier society. An understanding of the nature of diversity, in particular areas of diversity relating to gender and identity must be grounded in reality and fit in with people’s experiences of the world. Because of this it is so important for artist to share his/her ideas, so that they can influence the changing structure of the world. Cultural identities should not be discarded or ignored, but rather maintained and valued. Critical thinking is the right of the artist and becomes evident in artistic practices. 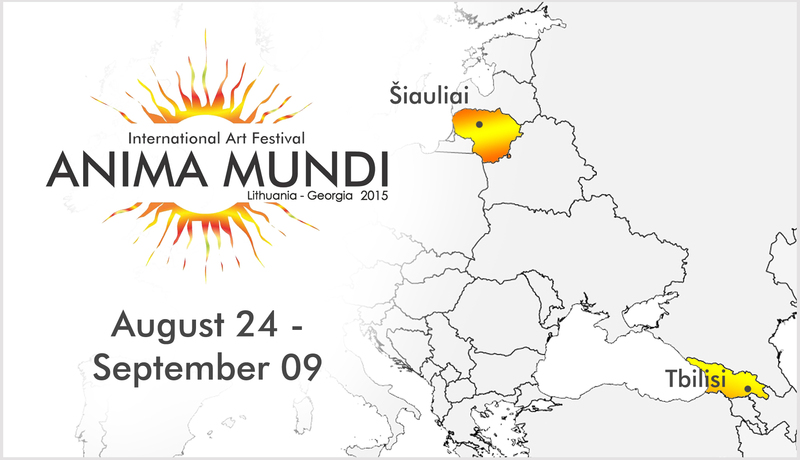 Poets, philosophers, painters, designers, musicians of all genres are invited to join ANIMA MUNDI. Concerning the natural disaster in Tbilisi we organized concert - action. Norėdami skirti 2 % sumokėto gyventojų pajamų mokesčio Tarptautiniam meno festivaliui ANIMA MUNDI, perveskite juos į Holistinio teatro sąskaitą. Norėdami supaprastinti duomenų įvedimą, pateikiame 2% aukojimo prašymo formą ABBY Form Filler formatu. Parsisiųskite ją į savo kompiuterį, atsidarykite su ABBY Form Filler programa ir, įvedę savo kontaktinius duomenis, nusiųskite Mokesčių inspekcijai vadovaudamiesi elektroninio deklaravimo puslapyje aprašyta prašymų pateikimo tvarka.